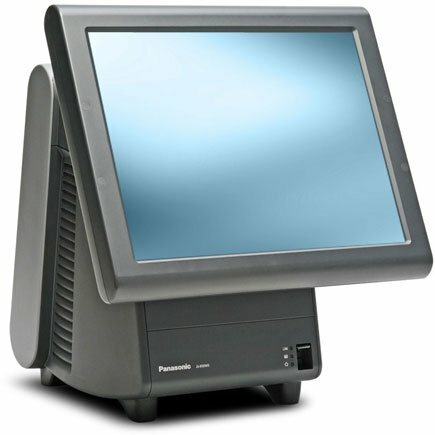 Panasonic revolutionized the point of sale market with the introduction of Stingray, the innovator in POS technology continues to lead the way with the introduction of the Envo JS-960. Envo JS-960 breaks new ground in versatility, with virtually unlimited mounting options ideal for a wide range of applications and like its predecessor, Envo JS-960 is modular, saving you time and money. Designed with the environment in mind, the Envo JS-960 also helps to preserve Earth's resources along with your own. In tough economic times, it makes even more sense to choose a brand known for decades as a provider of high quality products that are both durable and reliable. All this makes the Envo JS-960 the evolution that's right for you, right now. The Panasonic JS960WPUR50OS2 is also known as PSS-JS960WPUR50OS2	.